In 2013, a survey revealed that 87% of the respondents agreed that France needed a true chief to put things back in order. 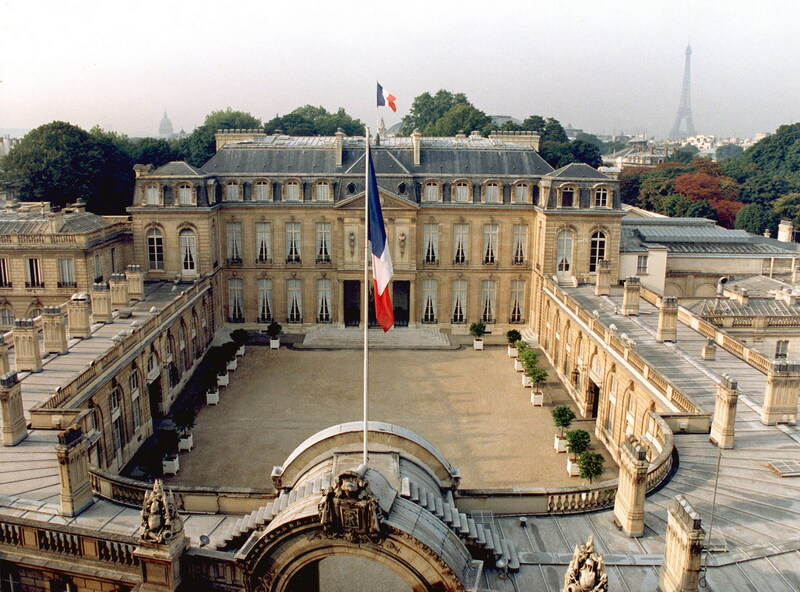 This need for a strong executive is well-entrenched in French political DNA. Jean Garrigues, a French historian, even contends that France has a long fascination for providential figures (translation for what he calls “homme providentiel”). According to him, this “savior” emerges as a response to a profound crisis, whether it is political, economic, moral or social – that can’t be resolved by the traditional political system. It is a rallying figure that transcends political cleavages. De Gaulle, Napoléon but also Boulanger and Doumergue best embody this idea. Garrigues defines populism as an appeal to the people above and against the elites, and a defense of popular aspirations. In this regard, Garrigues argues that the discourse of a providential figure tends to be confounded with populism. But Garrigues sustains that providential men are compatible with democracy. In this regard, examining the three main contenders to the French presidential election, namely François Fillon, Marine Le Pen and Emmanuel Macron is very enlightening. Garrigues first distinguishes two types of appeals to the people in the populist discourse. The first one is demagogy: the leader seeks to satisfy by appealing to the people’s fears and passions. In addition to incessantly criticizing the elite for despising the masses, Marine Le Pen is a demagogue: her proposals on immigration, security issues, national sovereignty, and leaving the euro are simplistic. She ignores the potential consequences of her own promises to pacify her base. The second type of discourse is one which is not conditional on the base adhering to it. These leaders have an independent political vision. 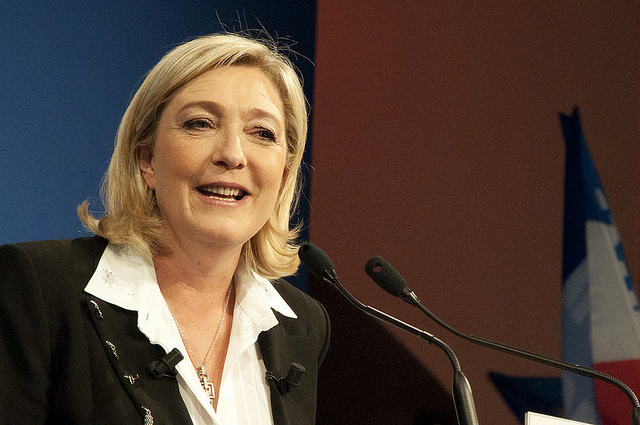 Le Pen does have a political vision, but her vision depends on popular adherence. Fillon fits into this second type: he has a conservative vision of France regaining its pride, dignity and traditions. Yet Fillon temporarily switched to a populistic discourse after allegations of corruption – he is accused of having fictitiously employed his wife for about 20 years. Demonizing the press and denying judicial authority is a central feature of populistic regimes: Fillon declared in a press conference that the only judge was the people, opposing popular legitimacy to that of the judges. By contrast, Macron’s populistic appeal is a hybrid form of the two described above. Instead of picking a side between the right and the left, Macron favours a fusion of the two that would reflect what the people truly want. This creates ambiguity and reluctance to have precise positions on certain topics. 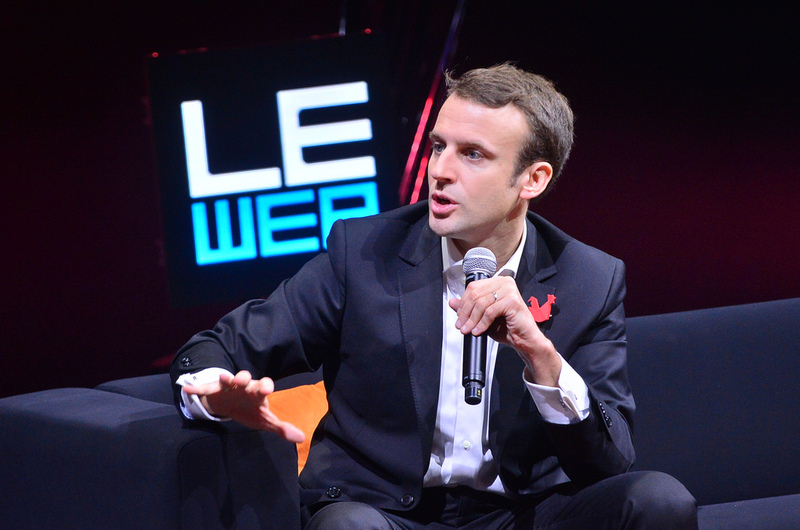 His vision seems clear: he is a liberal who wants to move the French model closer to that of Scandinavian countries. But trying to maximize popular adherence prevents him from having a truly independent political vision and from representing a comprehensive alternative to Marine Le Pen. As such, for Pascal Bruckner, a French philosopher, Macron “wants to be elected but first wants to be loved.” This is the reason why Michel Wieviorka, a sociologist, argues that Macron fails to produce a “mythical synthesis” that would dissolve the cleavage between left and right. Indeed, Macron doesn’t belong to any traditional political party; he created his own movement “En Marche!”. Recently, he accepted being called a populist: to him, the political apparatus (ie, traditional political parties) is the source of political blockages. He seeks a direct relationship with the people, one without the need of an institutionalized organization like a political party. This absence of mediation also exists for Marine Le Pen. Pierre Rosanvallon argues that the Front National isn’t a proper political party – as it has no social representation, no articulated institutions, nor collectively-decided policies – but rather a support committee for Marine Le Pen. By contrast to Le Pen and Macron, Fillon does represent a political party, Les Républicains. Garrigues finds different examples of providential men, depending on the periods and their associated collective attitudes. He argues that in today’s “collective delusion”, a providential man would be defensive, expert, and mobilizing. Here, Macron’s optimism and positive approach contrasts with Le Pen and Fillon’s defensive outlook. Finally, Garrigues states that the providential man can’t mark too strong a cleavage because he/she needs to break ideological barriers. This is why every poll indicates that Le Pen will lose in the second round, no matter the opponent. These populists are no real threat to democracy. Yes, the representative character of French public officials has lost both ground and public support. Yes, “antisystem” movements and political leaders are on the rise. But these movements oppose how politics is practiced rather than the political regime itself. More importantly, every candidate to the presidential election still accepts the current basis of presidential majority. This is why experts agree that French populism is both a response to current democratic dysfunction, and a sign of a profound political transformation – what Pierre Rosanvallon calls “the collapse of party democracy”.